Mark Zuckerberg recently apologized for the huge Cambridge Analytica data leak scandal, and also outlined the company’s plans of rolling out stronger privacy control tools and easing the accessibility of the existing ones. 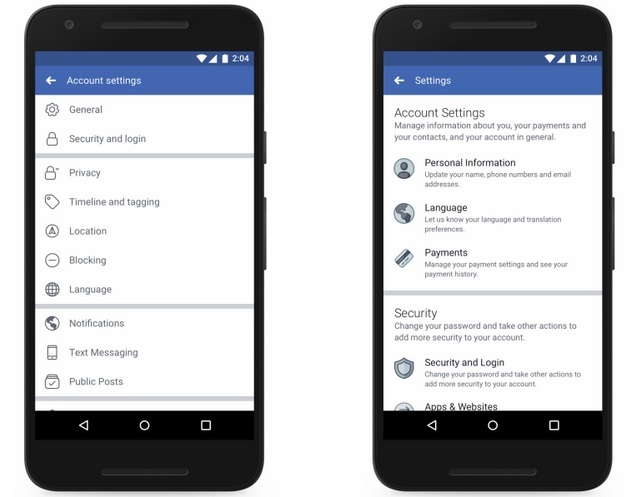 Facebook has today implemented a few of the changes outlined earlier by Zuckerberg, revamping the entire settings section on mobile devices to make it easier for users to locate the relevant settings, aside from adding a new Privacy Shortcuts menu. 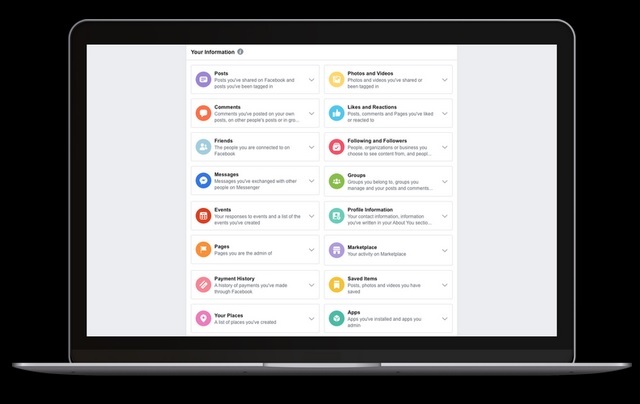 Facebook has redesigned the entire settings menu, and thanks to the updated layout, all tools will now be available on a single page rather than being scattered in around 20 separate pages. Moreover, certain settings options which are now outdated have been removed from the core section. Account Security: Users can apply an additional layer of security on their Facebook account by activating options like two-factor authentication to safeguard their profile from unauthorized intrusion. Data Review: Complete details of data like shared posts, friend requests and search history is now accessible to users in a single place, where they can review the information and also erase it. Ad Control: Users can manage the extent of personal information that is used by Facebook to show them relevant ads. Profile Information Control: One can control the sharing options of their account like post visibility and the information listed on their Facebook profile from a single page. Access Your Information is a new feature that allows users to check complete details of the information of they have shared on Facebook in the past. Users can now check their old posts, comments, reactions, etc. in a single place, and also choose to delete it. Moreover, users can also download the details of all their personal data like contacts, impressions, etc. stored in Facebook’s database and move it to another service if they want.